Are You Relocating to the Santa Clarita Area? Let Us Help You! 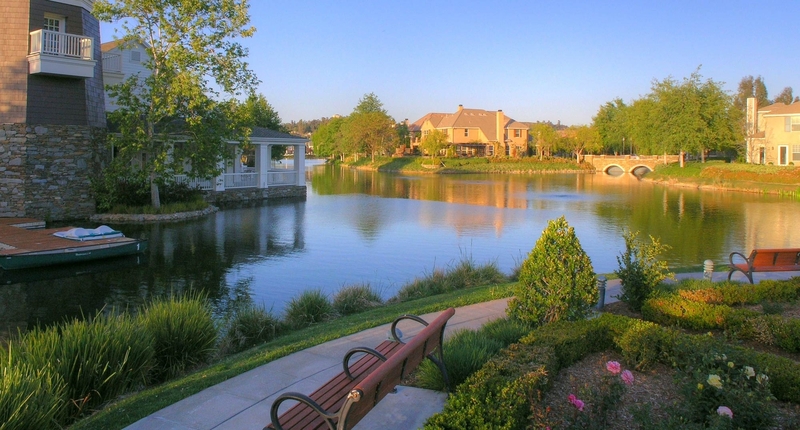 Welcome to Laura4Homes.com, your source for real estate information on buying real estate in Santa Clarita, real estate in Valencia, or real estate in Stevenson Ranch, selling real estate property and more! 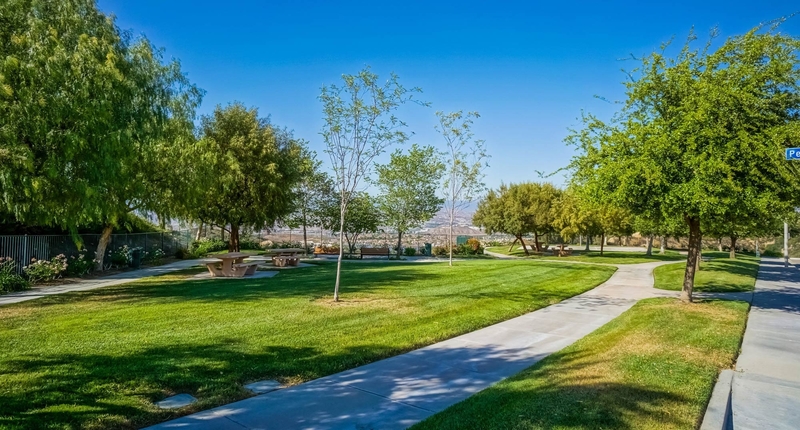 Here you can find information on local schools in Santa Clarita and local Santa Clarita communty information as well as details for surrounding communities including San Fernando and Simi Valley. Laura Coffey of Keller Williams VIP Properties can assist you with a variety of real estate services, such as assisting buyers to find their next real estate property or Santa Clarita home, and assisting sellers in selling their Santa Clarita or surrounding area home or real estate property at the highest possible price in the most convenient time. 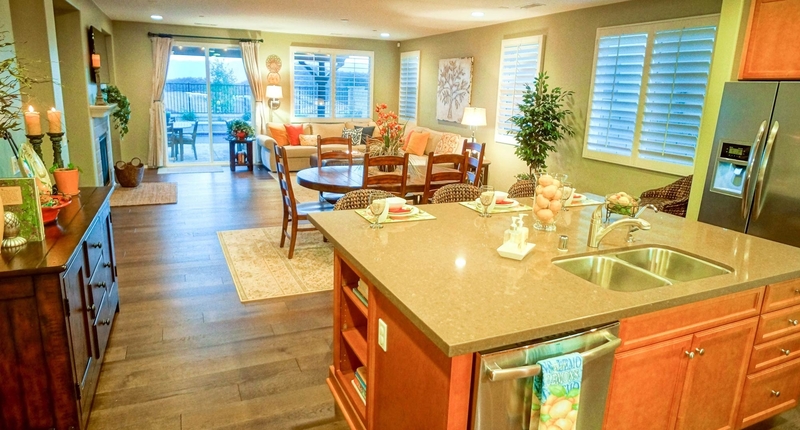 Start searching the MLS for Santa Clarita real estate now. Be sure to take a look at Laura's current listings on display! If you're looking for something particular in the Santa Clarita, Valencia or Stevenson Ranch area, let us know what sort of home you would like using our our home finder service. We will send you listings that match your criteria as soon as we get them. We have a variety of informative articles and reports for a home buyer, so come check them out. Before selling your Santa Clarita home, be sure to read our home seller reports and request an estimate on the value of your property. Tell us more about your property so we can accurately price it for sale according to current market trends and conditions. If you are facing the possibility of foreclosure or know someone who is, it's important to identify your options. As a CDPE® Designated Real Estate agent, Laura is here to go over your options and come up with a plan that works for you. Laura has built a respected reputation for client satisfaction and superior results through exceptional quality of service. She will provide you with education and guidance throughout your home buying or selling process. She wants your move and your investment to be a successful and enjoyable experience. Her exceptional is guaranteed on every transaction. 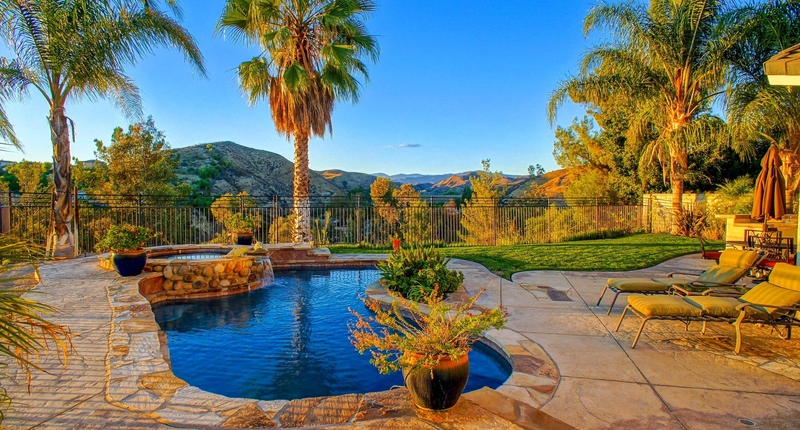 If you have further questions about the Santa Clarita or the surrounding areas or market trends, please don't hesitate to call the Coffey Team at 661-210-3458 or send us an e-mail.